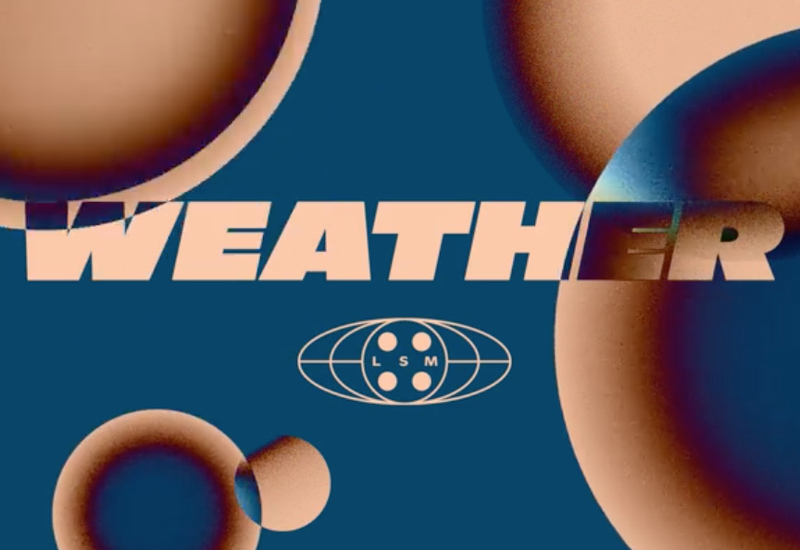 Weather Festival is a Parisian music festival with a focus on experimental and underground electronic music. After a short break the esteemed event is set to return to take its position as one of the capital's leading underground showcases. Along with some reliably strong acts on top such as Daniel Avery, Anetha and KiNK, expect some surprises and firsts to pop up, not least the premiere of Octo Octa's back-to-back with Eris Drew. Weather Festival takes place in La Seine Musicale, an impressive arts centre located in the Boulogne-Billancourt commune on the western side of Paris.